Welcome to Arthur Township's Website! Arthur Town Hall does not have scheduled open hours to the public. Please leave a message or email the Clerk if you need to arrange for an appointment. Messages and emails are checked regularly. The agenda deadline for a Board meeting is 10:00 AM on the Wednesday before the meeting. does not have scheduled hours. for an appointment or to answer building or zoning questions you have. 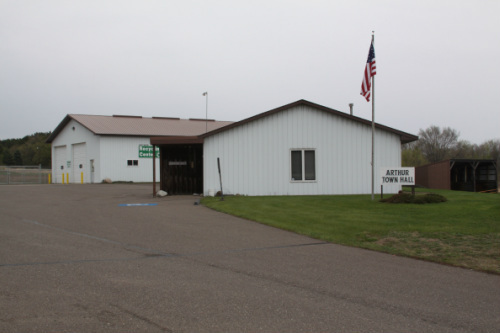 Arthur Township Ordinances are on the Kanabec County Website at: kanabeccounty.org (under Township information). The Planning Commission meets the first Wednesday of the month if there is a need.